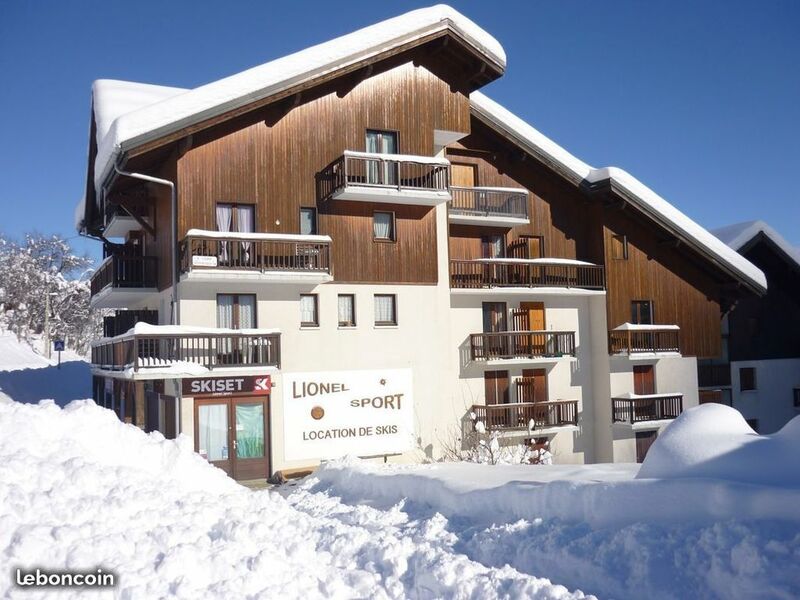 The APT AUX PIEDS DES PISTES is located in Les Bottières 2 km from the TOUSSUIRE face and view of ski lifts that gives access to the ski area Sybelles. You can go skiing on foot because the slopes are opposite. The apt has a SOUTH facing sunny balcony, a common lawn and barbecue. The apt is equipped with a kitchenette. Ski equipment hire is available on site. Protectors mattresses, sheets, duvet covers, pillow, pillow covers are included in the price of your stay.